Download our Mailbox Services Agreement today. Bring it in with two, valid forms of identification to get started. 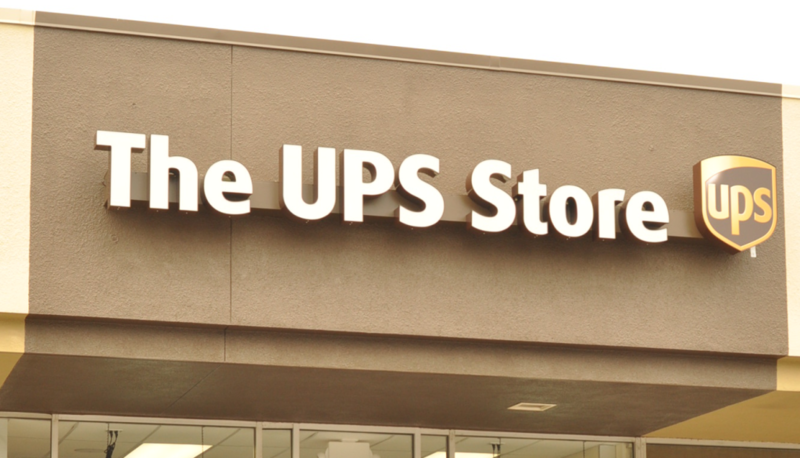 At The UPS Store®, you can get a mailbox with a real street address and secure 24-hour access to mail and package deliveries. Additional services include mail forwarding, fax receiving and the ability to call in and check for new mail. We can even text or email you when your mail and/or packages arrive. A street address, not a just a P.O. Box number! A street address can provide a professional image for your business. 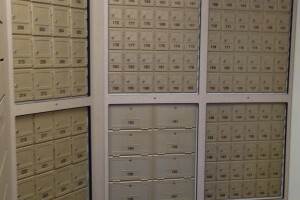 An inexpensive mailbox can be granted a “suite number” so that it looks like a business office address. •We accept packages from all carriers, so you’ll never miss a delivery. We’ll receive all your mail, including UPS, FedEx, and U.S. Postal packages, as well as certified mail and freight. 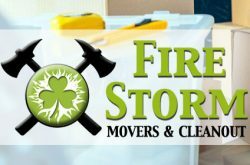 •We’ll accept and sign for all your packages so they stay off your front porch where they could be exposed to bad weather, or even stolen. Our stores offer safe and secure pickup for your packages from your mailbox. We can text or email you when your mail and packages arrive to you mailbox. 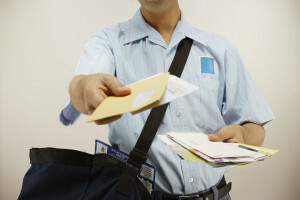 We’ll hold your packages in a secure location for pick up at your convenience or forward them to you, wherever you are. This is a perfect service for snowbirds and OTR drivers to get their mail where ever they are. •We will continue to receive your mail delivery during a business move, relocation, or expansion – you can count on your inexpensive mailbox. Save time. Save a trip. 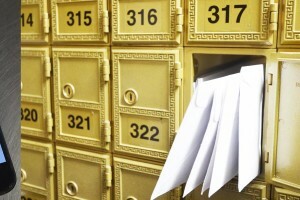 Call us to find out if you have mail in your mailbox. 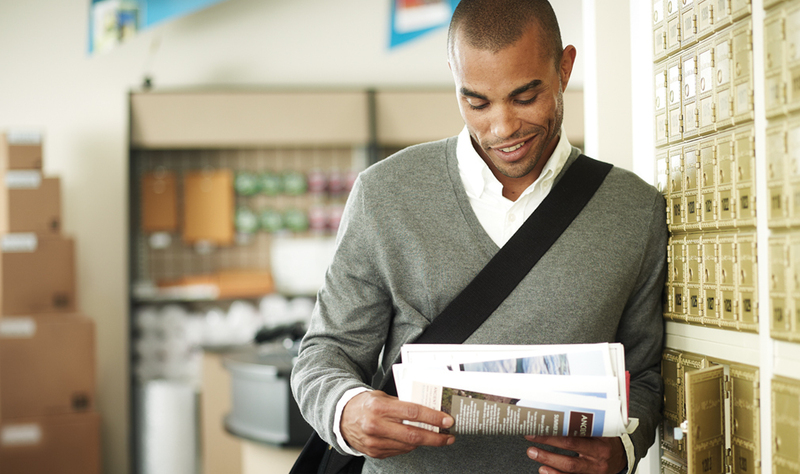 With mailbox services from The UPS Store®, you can give your small business a real street address. We accept shipments from any carrier so that you don’t have to worry about missing one. We’ll even text you when your mail or packages arrive. You’re busy running your business. Let us take care of your mail, packages and deliveries. 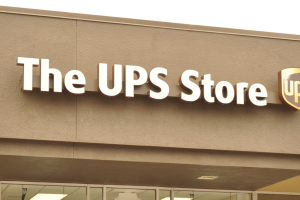 When you use mailbox services from The UPS Store, you get convenience, security, professionalism and other services to help you run your business more efficiently. 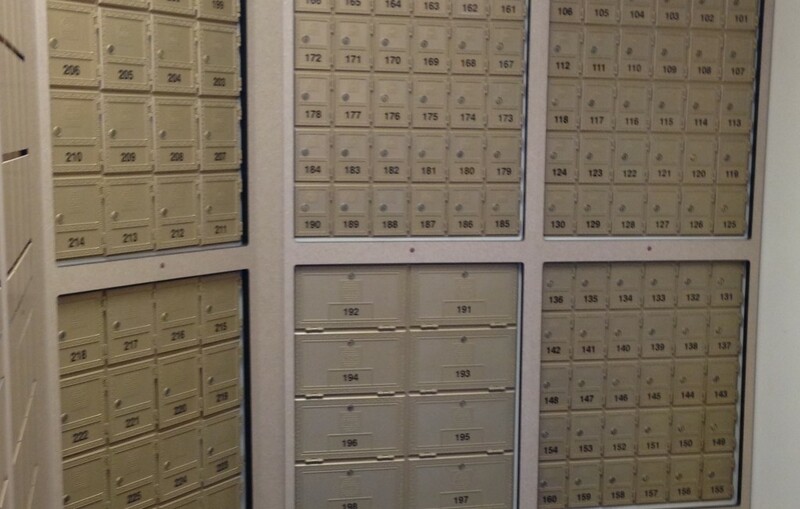 Stop in – inquire about our cheap rental mailboxes and explore our comprehensive mail center.